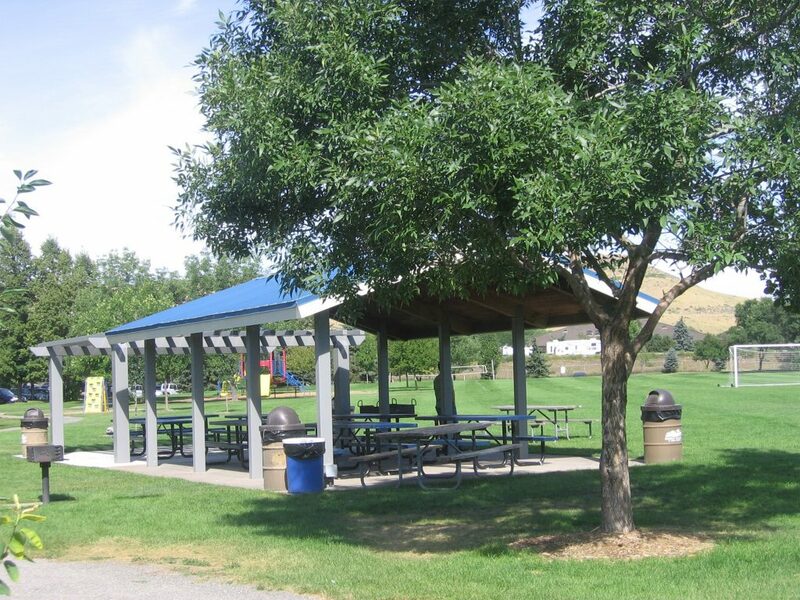 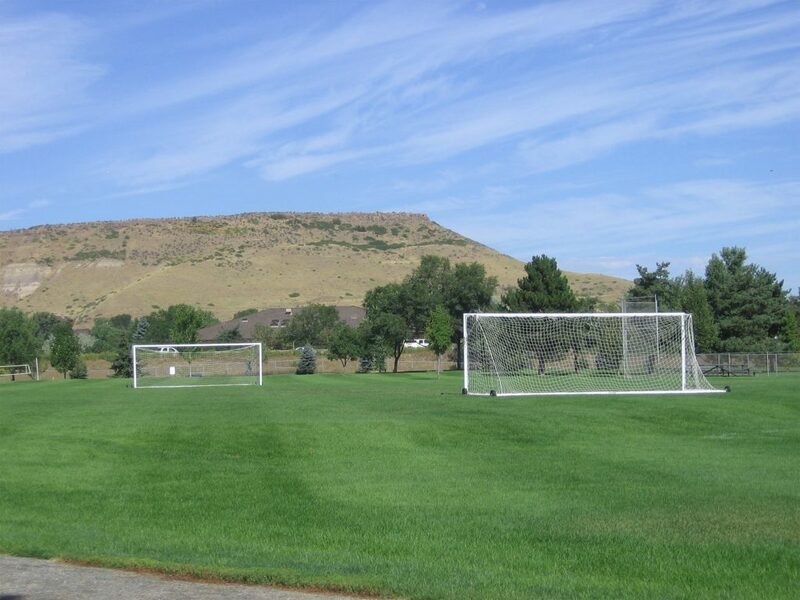 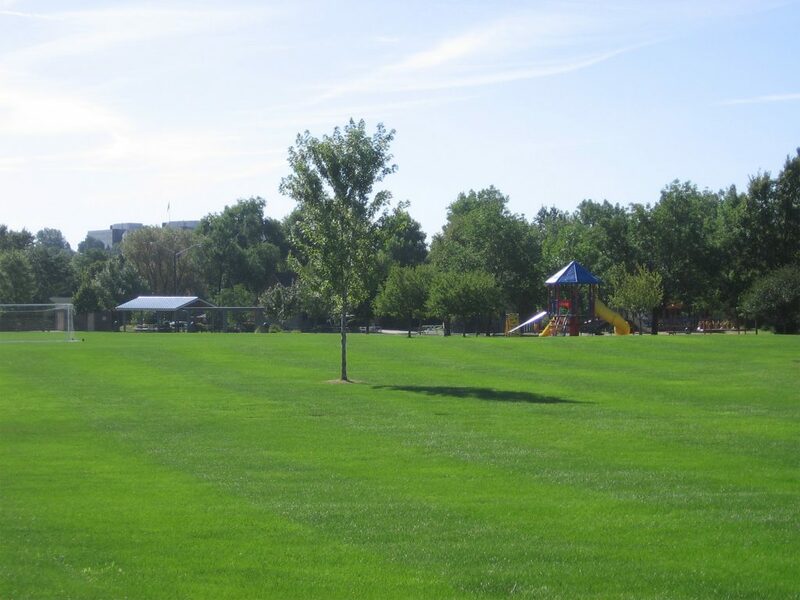 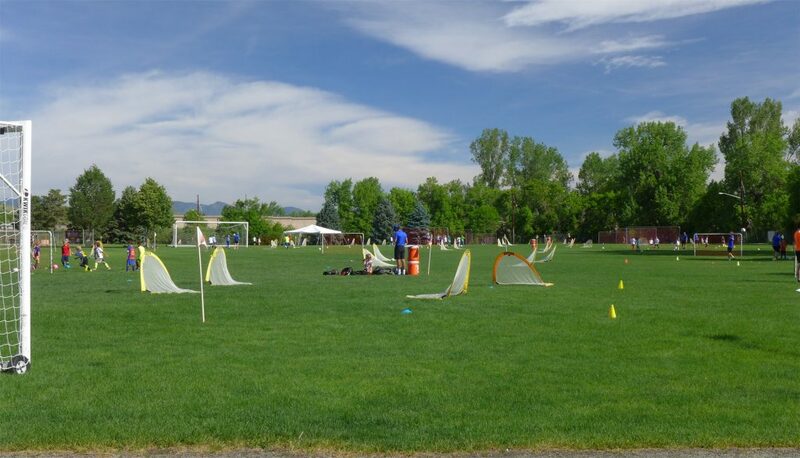 Applewood Park is an open, expansive 11 acre park located on the south/east side of I-70 and west of Youngfield Street. 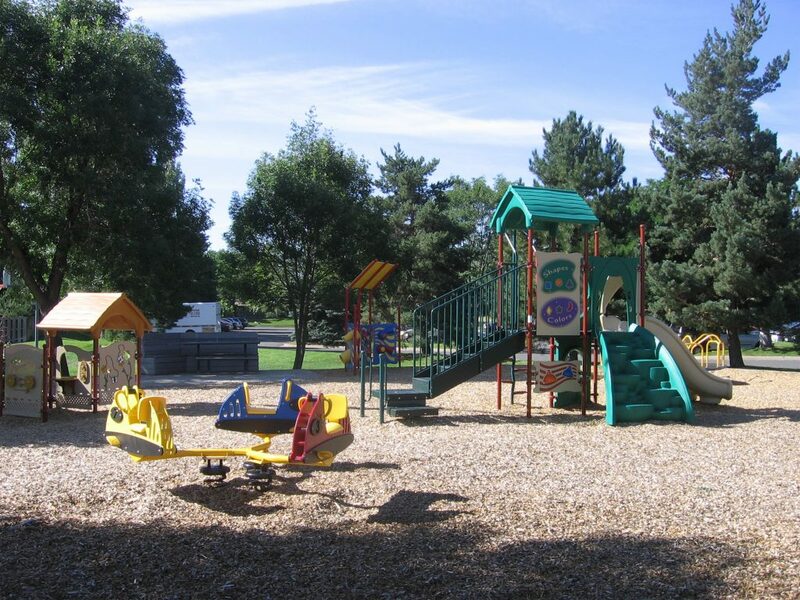 It is best accessed from Youngfield Street at 19th Avenue, then along Willow Lane to Alkire Court. 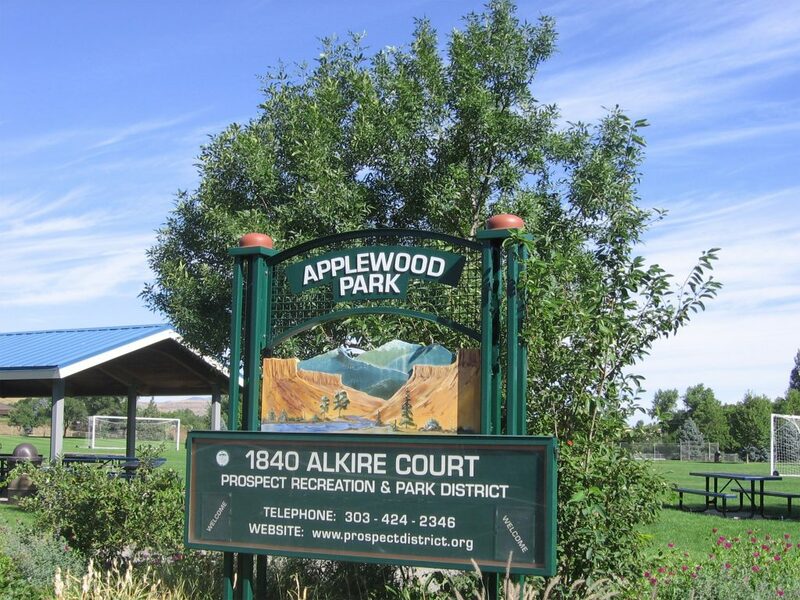 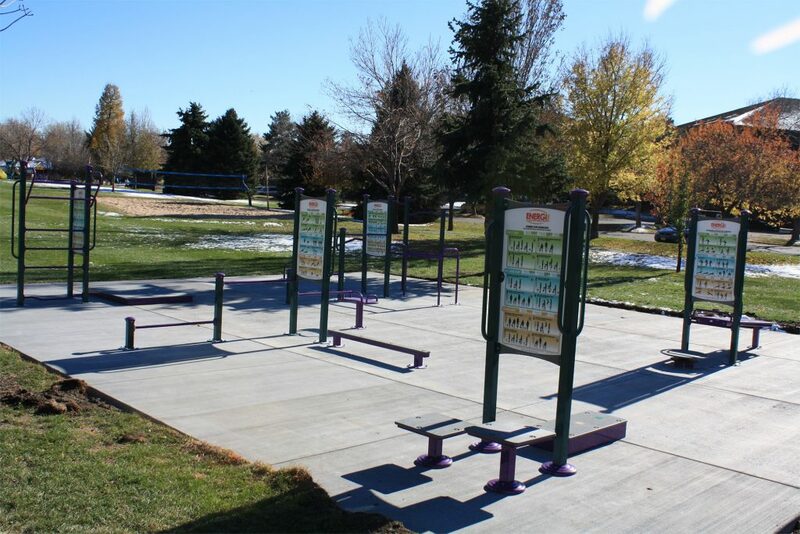 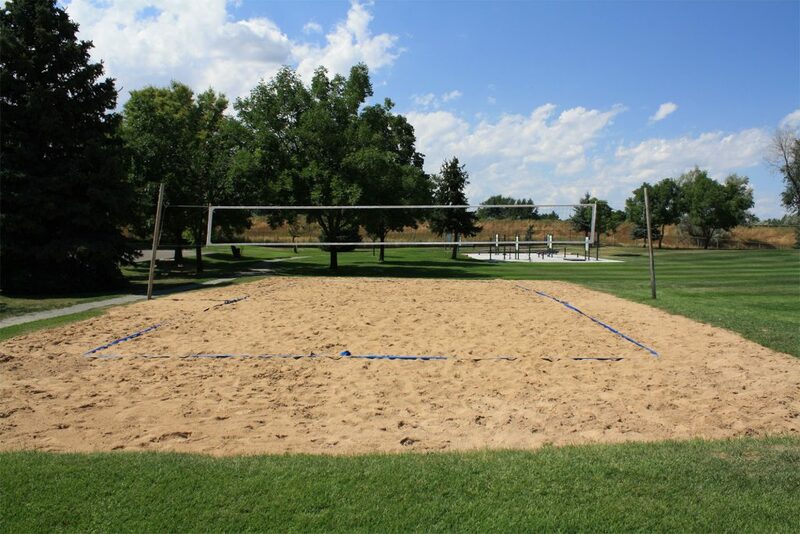 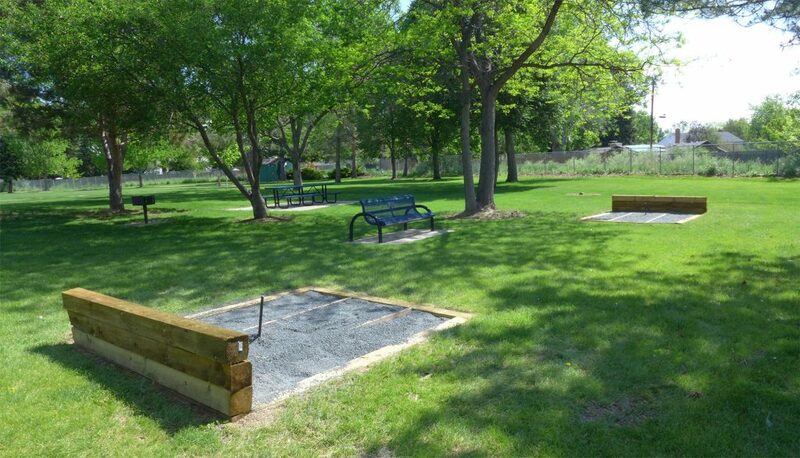 There are a variety of amenities at Applewood Park.